The newest formula for a gorgeous phone is 18:9 ratio screen less the bezels on all four sides. 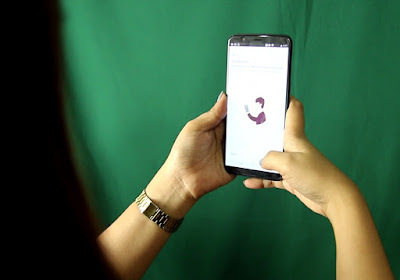 The 18:9 ratio or 2:1 also means that phones are easier to hold in slimmer but taller screens, you can get to enjoy big screen without exhausting your hands on big phones. 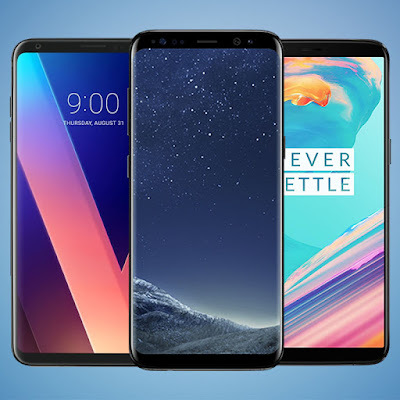 Phones like Samsung Galaxy S8, LG V30+ and OnePlus 5T has 18:9 ratio screen with minimal bezels. It’s already common to charge your phone everyday and so is bringing a powerbank with you. 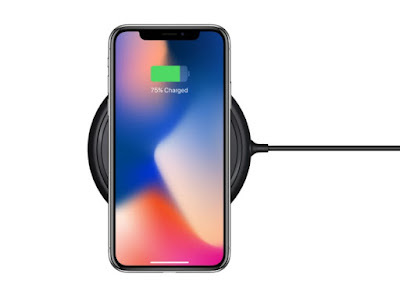 This scenario may look like a norm and stylish-compact power banks are available but this will always still look awful as it is. A situation that needs a attention from the experts: batteries aren’t enough. 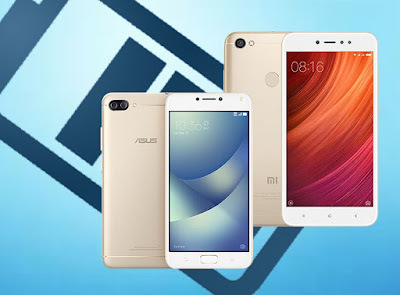 On previous years, smartphones with 4000MAH or estimated of two-day heavy use battery life starts to sell out in the market like Asus Zenfone 4 Max and Xiaomi Mi Max 2. 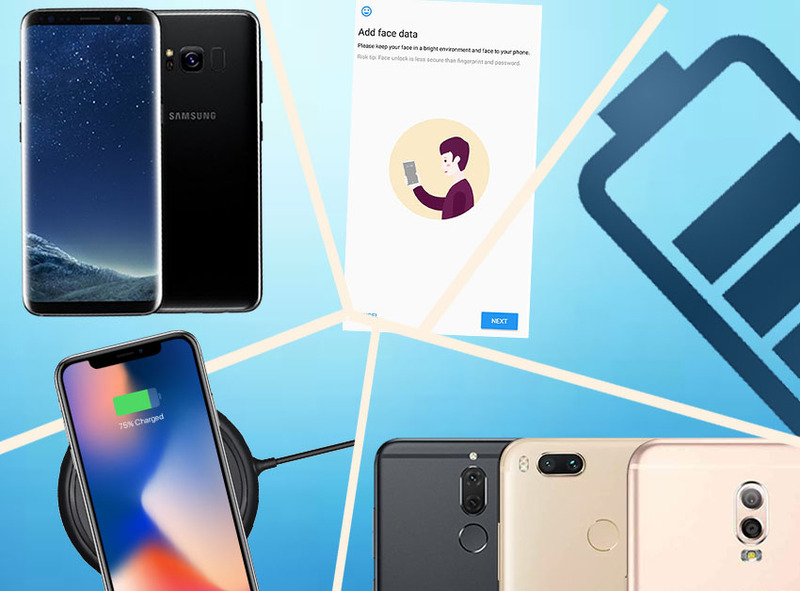 Taking out all the wires in smartphone accessories and essentials is another trend that could go mainstream. Annoying twirls of wires will never look pretty and the direction of wireless technology is now taking the mobile phone charging. Wireless earphones is another reason why audio jacks are becoming extinct. Glassbuild phones like in iPhone 8, iPhone 8 Plus, iPhone X, Samsung Galaxy S8, Samsung Galaxy Note8 and many more are few examples of handsets that supports wireless charging. Face unlock is likely to become common this year. Aside from it could be a great marketing gimmick because it’ cool, Apple made the technology famous thru iPhone X. 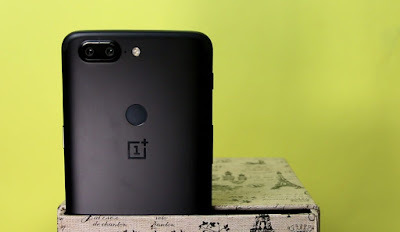 Other available smartphones that has face recognition include OnePlus 5T, Vivo V7 and LG Q6.